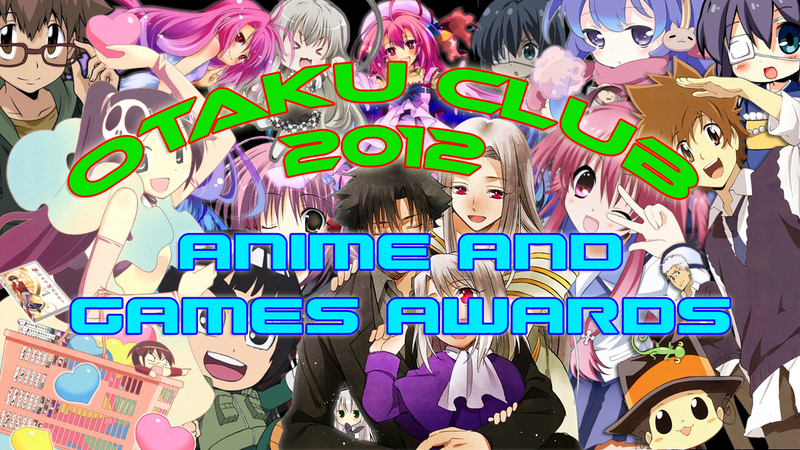 OTAKU CLUB: OTAKU CLUB 2012 ANIME AND GAMES AWARDS - nomination! OTAKU CLUB 2012 ANIME AND GAMES AWARDS - nomination! IT'S ALMOST THE END OF 2012, SOME SAYS THAT THE WORLD WILL END THIS YEAR, BUT DON'T WORRY, OTAKU CLUB WILL PREVAIL! WE HAVE SHARED GOOD TIMES TOGETHER THIS YEAR. AND BY GOOD TIMES, I MEAN GOOD ANIME AND GAMES! 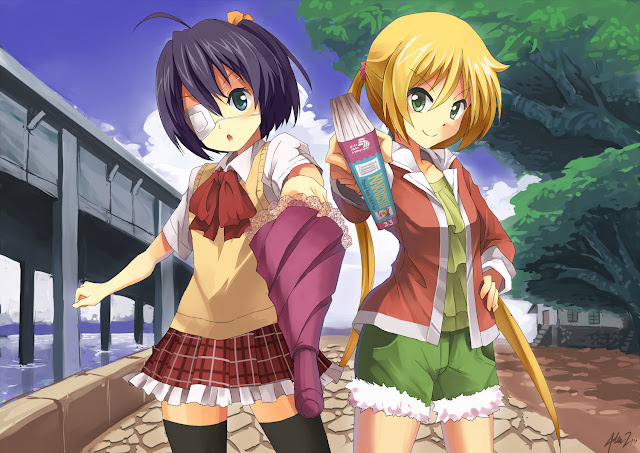 IF YOU WANT TO VOTE FOR THE BEST ANIME, MANGA OR GAMES, WRITE IT ON THE COMMENT SECTION. TELL ME THE NAME, THE GENRE, AND THE REASON WHY IT SHOULD BE CHOSEN! COME ON, CHOOSE NOW! THE WINNERS WILL BE ANNOUNCED AT THE END OF THE YEAR (WELL, IF YOUR BODY IS STILL INTACT AND NOT BLOWN INTO SMITHEREEN BECAUSE OF CERTAIN SOMEBODY PREDICTION THAT IS)!